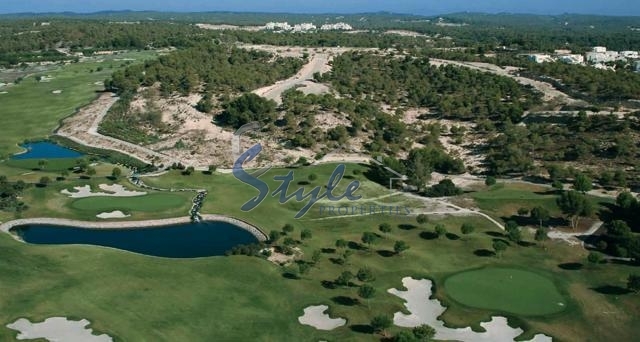 On offer lands for construction of Luxury Villas in gated residential complex on the Golf Course. Within 5-10 min drive there are famous beaches of Orihuela Costa, is an excellent area (4 * Hotel, sports clubs, golf courses, shopping centers). International airports of Alicante and San Javier only 35-40 minutes. Price from: 200.389 - 412.000! We have received your request regarding the property reference: P005. One of our agents will contact you as soon as possible.